1/2 off for 3 Months. FREE Move-In Truck! 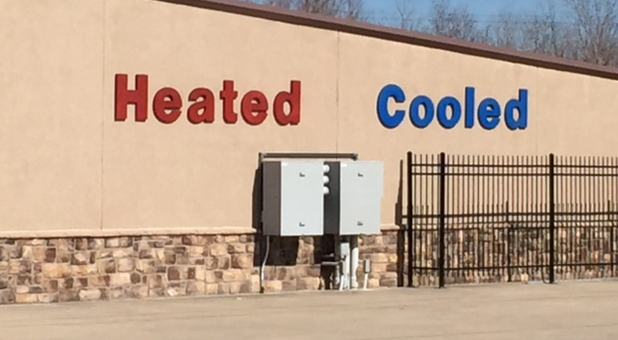 AA Climate Controlled Beaumont Storage is conveniently located just off Highway 105 and west of Major Drive. 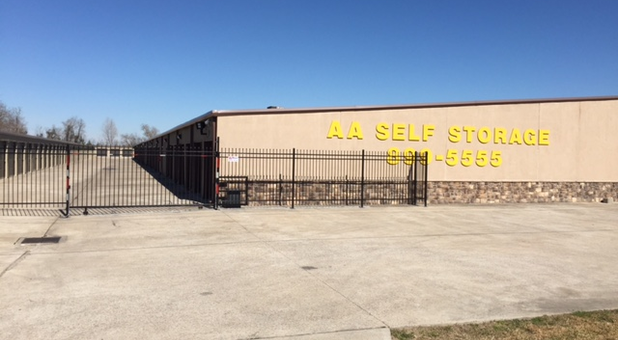 Our location on the north side of Highway 105 makes it easy for anyone in the community to reach our property! If you live in Sour Lake, Bevil Oaks, Pinewood Estates, Rose Hill Acres, or Beaumont, Texas, you don’t want to miss out on what we have to offer! 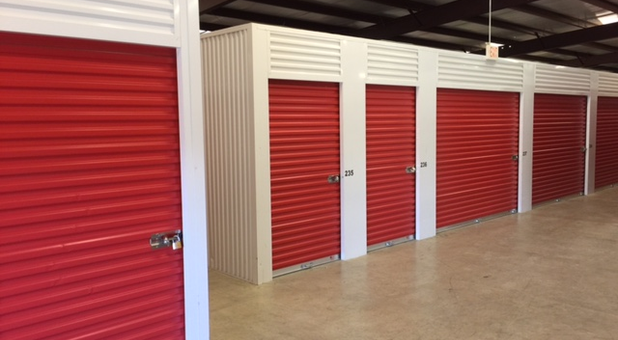 Along with a variety of storage units, we provide a comfortable and pleasant renting experience. With our drive-up accessible units, you won’t have to cover long distances to move your items. Instead, you can park it right next to your rental for easy loading and unloading. This will save you plenty of time and energy, too! What about our security features? Glad you asked. Our property is equipped with perimeter fencing, gated access, and video surveillance, providing 360-degree protection and constant monitoring of the area. 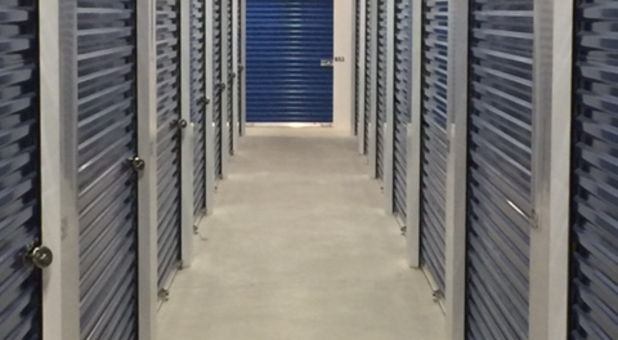 This ensures your valuable goods will be safely kept in our secure storage units. We have plenty of boxes, moving supplies, dollies, and handcarts to aid in your move-in. 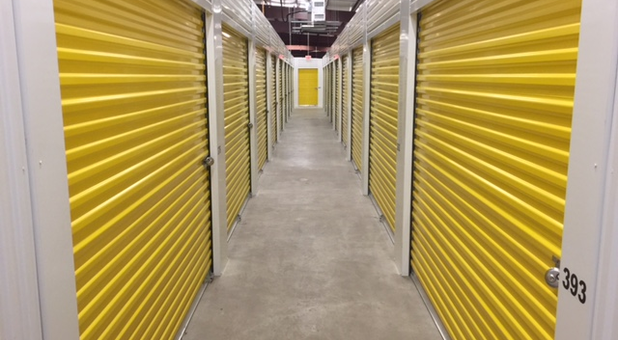 If you’re looking for a clean, secure, climate-controlled facility with great rates, give us a call today! Everyone was super friendly. Clean facility(we had indoor storage). They have a truck available for use when you move into your unit but not when you are moving out. For the amount we paid over the course of give or take 6-7 months it would have been nice to have been able to use it when we were leaving. I used this facility for about 5 months after Harvey. The manager was very helpful; especially in sending monthly email reminders about when rent was due! Unit was very clean and I would definitely use again.